Ross County co-manager Stuart Kettlewell believes Motherwell’s reputation for being overly-physical is a myth. Joe Lewis hopes he has timed his return to first team action to perfection as he chases Scottish Cup glory and second spot with Aberdeen. 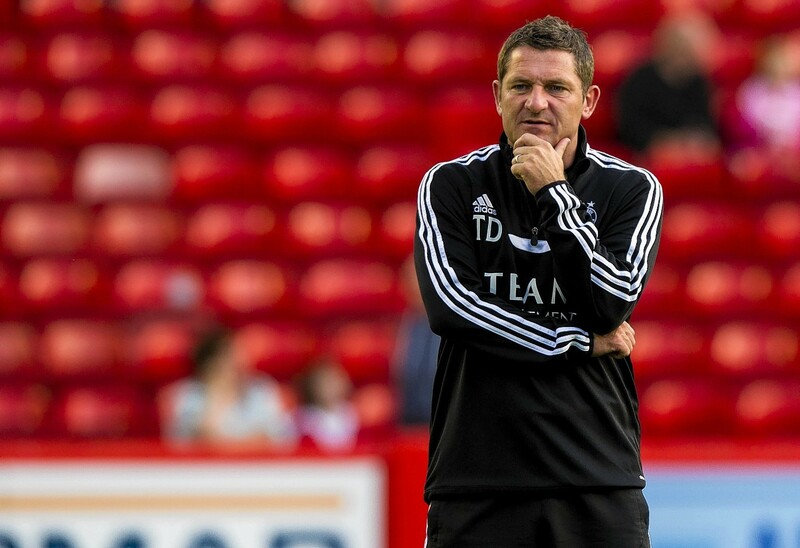 Aberdeen assistant manager Tony Docherty has urged his side to make the most of their opportunity to show they can finish second in the Scottish Premiership tonight. Aberdeen got back to winning ways thanks to a 1-0 win at Motherwell to move up to second place in the Premiership. Aberdeen crashed out of the Betfred Cup in miserable fashion last night following a 3-0 defeat at Motherwell. Caley Thistle slipped deeper into the relegation mire following a 4-2 defeat to Motherwell at Fir Park. Ryan Christie inspired Aberdeen to a stunning 7-2 demolition of Motherwell at Pittodrie as the Dons moved three points clear in the race for second place in the Scottish Premiership. The Ladbrokes Premiership encounter between Motherwell and Aberdeen remains on after passing a pitch inspection. 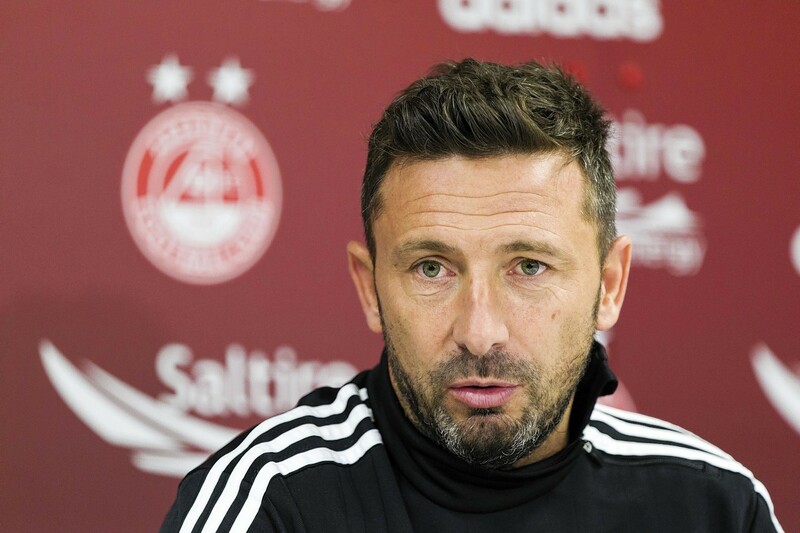 Aberdeen manager Derek McInnes has warned his defence to beware the twin threat of Motherwell's forwards tonight as the Dons bid to close the gap on Rangers in the race for second place in the Premiership. Motherwell’s dramatic late win looks like being the result that consigns Caley Thistle to a season of woe, and it all came in frustratingly familiar fashion. Momentum looked to have swung in Inverness’ favour when Iain Vigurs’ penalty cancelled out Lionel Ainsworth’s cheap opener from goalkeeper Owain Fon Williams’ error, but in the hunt for a winner a breakaway by Motherwell released Marvin Johnson to secure the points. Caley Thistle's hopes of a top-six finish were all but ended following a dramatic late 2-1 loss against Motherwell at Caledonian Stadium. 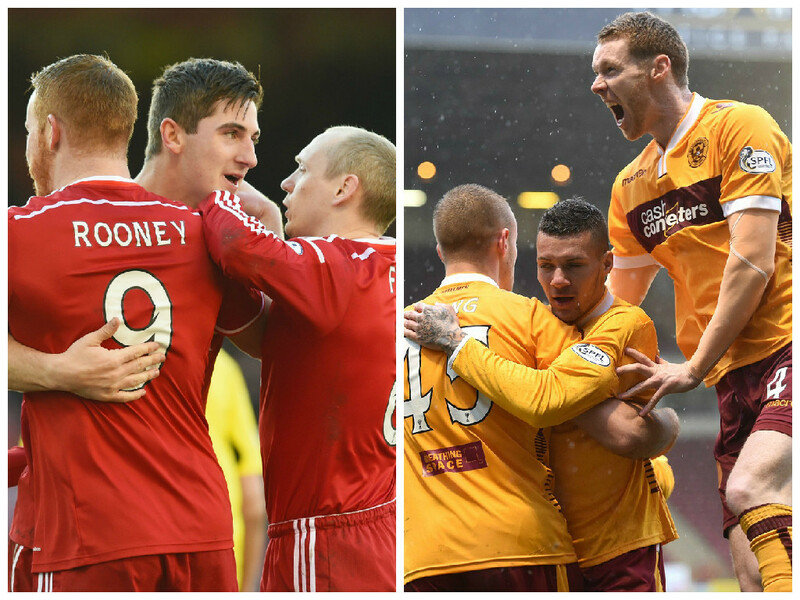 Aberdeen’s title challenge was dealt a major blow as Motherwell came from behind to defeat the Dons 2-1 at Fir Park. Jordan Roberts scored a stunning injury time winner as Scottish Cup holders Caley Thistle progressed to the quarter-finals with a 2-1 win at Motherwell. 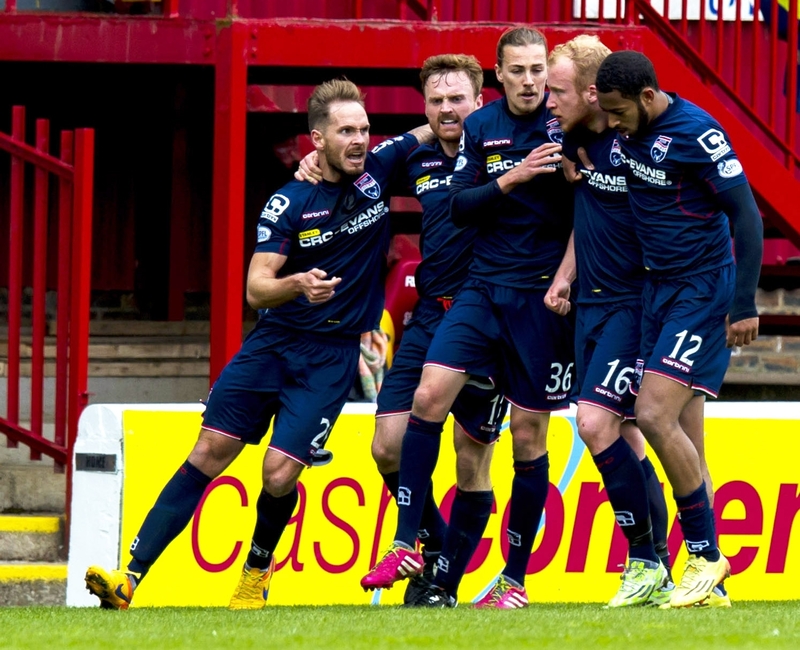 Ross County secured their first ever win at Fir Park, with a 2-1 victory against Motherwell. The Scottish Cup fifth round draw was made this evening, with Hearts, Hibs, East Kilbride and Lothian Thistle Hutchison Vale fans delighted with the outcome. 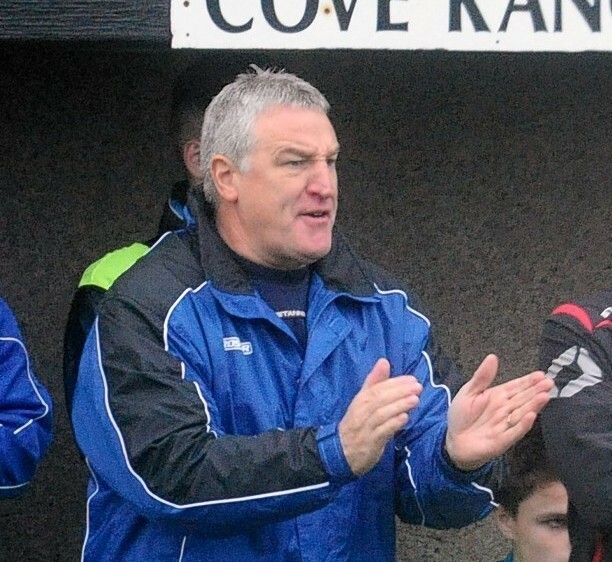 Cove Rangers manager John Sheran believes his players have nothing to lose and everything to gain when they face Premiership side Motherwell at Fir Park tomorrow in the fourth round of the Scottish Cup. Motherwell manager Mark McGhee claims they will take Cove Rangers as seriously as they did Celtic. 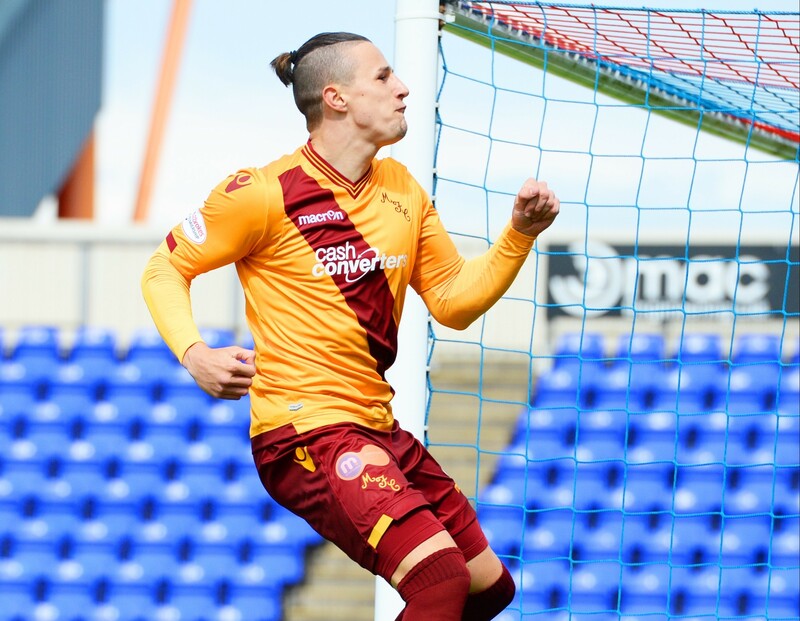 Caley Thistle ended a sequence of four matches without a victory with an impressive 3-1 defeat of Motherwell at Fir Park. 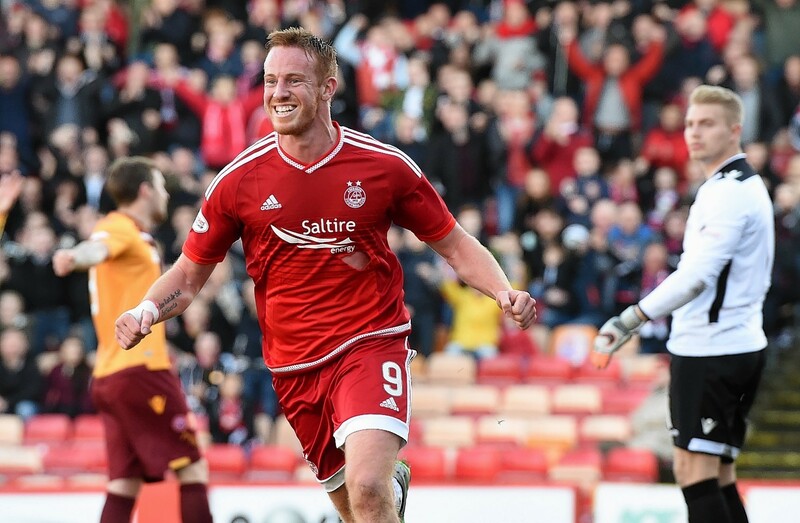 Scott McDonald prevented Aberdeen from returning to the top of the Scottish Premiership as Motherwell came from behind to earn a point at Aberdeen. Ross County were denied a third straight league victory, as Motherwell struck late to rescue a point at Fir Park. Aberdeen maintained their perfect start to the Ladbrokes Premiership season with a 2-1 comeback win after another difficult day for Motherwell goalkeeper Connor Ripley in his side’s third consecutive defeat. Aberdeen manager Derek McInnes has been impressed by his side's best defence despite the loss of Mark Reynolds. Aberdeen go to Motherwell tomorrow looking to make it three wins from the opening three games of the Premiership season. Caley Thistle fell to opening day defeat, losing 1-0 against Motherwell at Caledonian Stadium. Ross County have been the busy boys of today's transfer world, completing the signings of three new players, including a new club captain, however they are not the only ones making moves today. 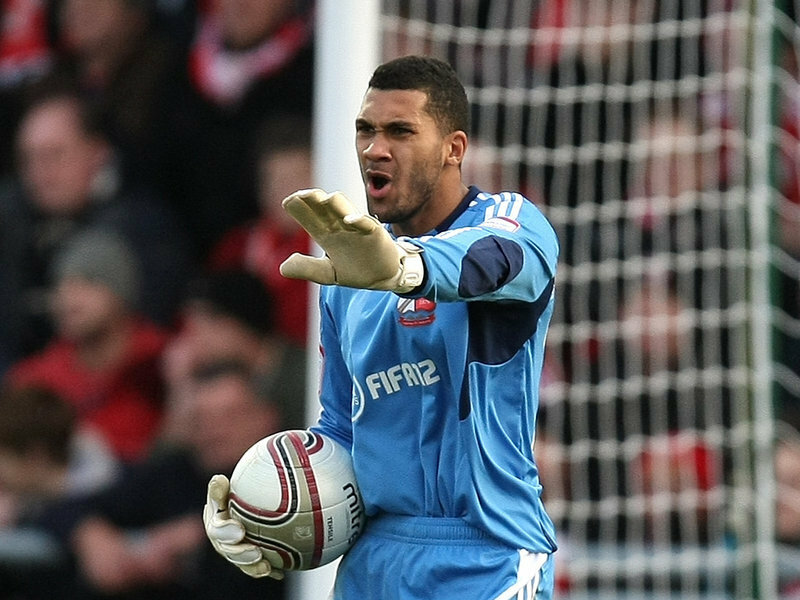 Aberdeen have appointed Gordon Marshall as the club's new goalkeeper coach. Police are to investigate a brawl at the end of the Scottish Premiership play-off final between Rangers and Motherwell. Rangers fell to a 3-0 defeat in the second leg of the Premiership play off final today but the most disturbing scene came after the final whistle when Rangers defender Bilel Mohsni punched Motherwell striker Lee Erwin. 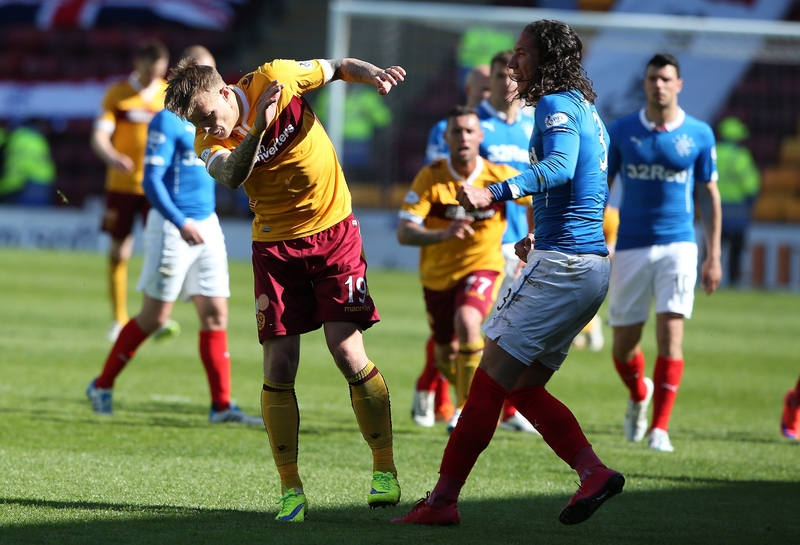 POLL: Would you rather see Motherwell or Rangers in next season’s Premiership? Rangers have it all to do this afternoon to save their promotion dream against Motherwell but who do you want to see in the SPFL Premiership next season? 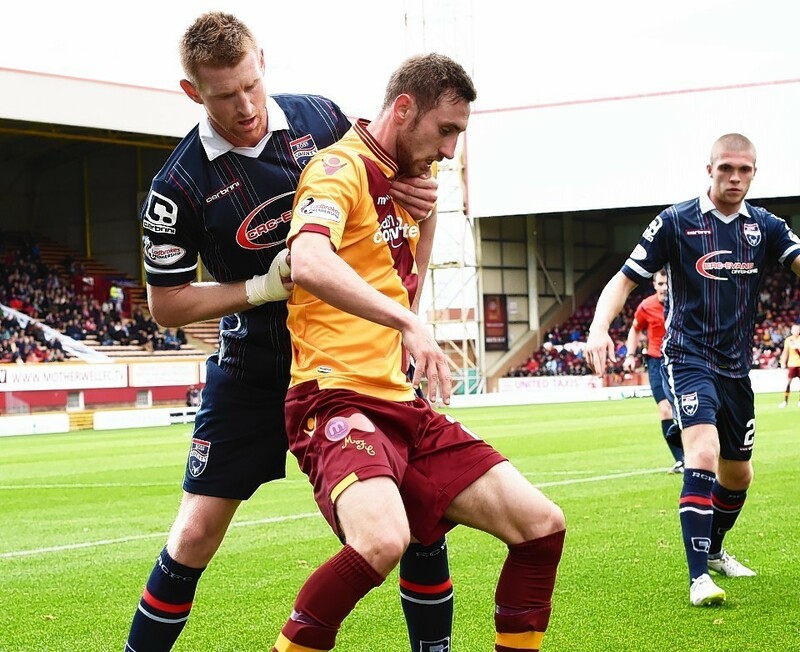 Ross County came from behind to earn a crucial 1-1 draw against Motherwell, in a thrilling match at Fir Park.